Are banking attitudes towards small business lending slowly shifting? Well just maybe. For small business there’s hope, says theBankDoctor's Neil Slonim, as banks start to recognise opportunities presented by the SME market. 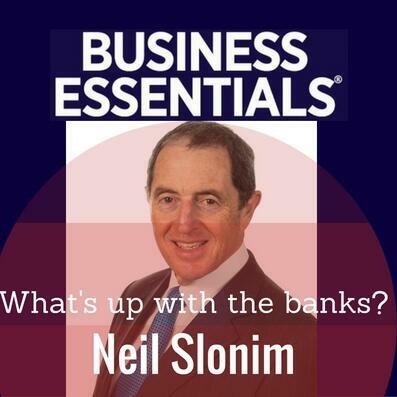 Neil offers his valuable insights into the banking sector and the alternatives open to you if you can’t get what you want from your current bank.